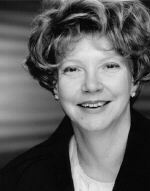 Linda Porter is the author of biographies of Mary I and Katherine Parr. 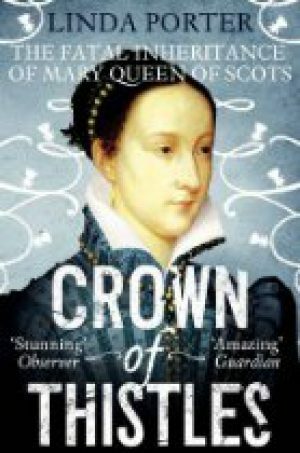 Her latest book, about the rivalry between the Tudors and Stewarts, is Crown of Thistles: the fatal inheritance of Mary Queen of Scots. She is currently writing a book about the children of Charles I and the English Civil Wars, to be published in 2016. 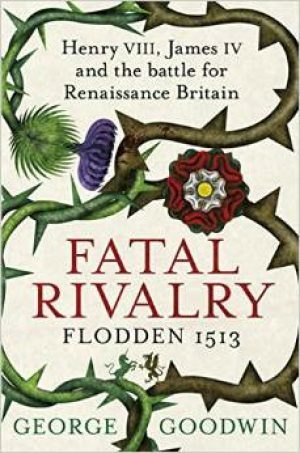 In this article for Tudor Times, she explains how the astute James IV capitalised on the threat posed to Henry VII by the Perkin Warbeck conspiracy. James IV was the very ideal of a Renaissance Prince. Patron of learning, but skilled on the jousting ground, chivalrous lover of many ladies, yet a maker of pilgrimages, mighty in war and a dispenser of rapid justice. James brought Scotland from a land of almost constant internecine warfare to a united country, able to raise an army equipped with the most advanced technology of the age, yet lost it all in a muddy field in Northern England. James IV was a man who barely stayed still for a moment. He travelled the length and breadth of his country by ship, on horseback, and even on foot, carrying out military campaigns, justices in ayre and pilgrimages, as well as hunting and hawking. James IV was a man with a wide range of interests, taking part in intellectual and practical pastimes as well as the traditional jousting and military pursuits. He was also well-known for his colourful private life. The last biography published of James IV was Norman Macdougall's James IV in 1997. 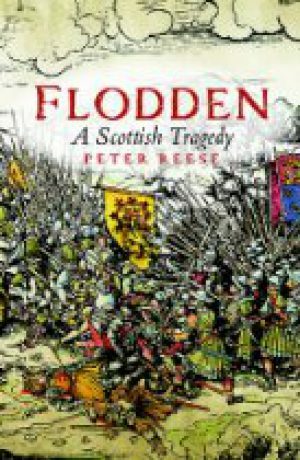 The anniversary of Flodden in 1513 brought several books about the battle to the market, and there has also been a study of the whole Tudor and Stewart relationship. All of the writers bring James IV to life in different ways, looking at how his strong character shaped events.